Montcalm County (pop. 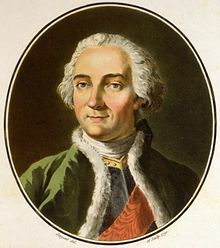 63,343) was named for General Marquis Louis-Joseph de Moncalm, French military commander of troops in Canada during the French and Indian War. Montcalm County is shaped something like Nebraska. The county seat, Stanton (pop. 1,417), is near the center of the county. The largest city in Montcalm County is Greenville (pop. 8,481), which is close enough to Grand Rapids so that commuters can live in Greenville and work in Grand Rapids. Greenville was known as “The Refrigerator Capital of the World” because of its refrigerator factories. The large Electrolux factory in Greenville closed in 2006. 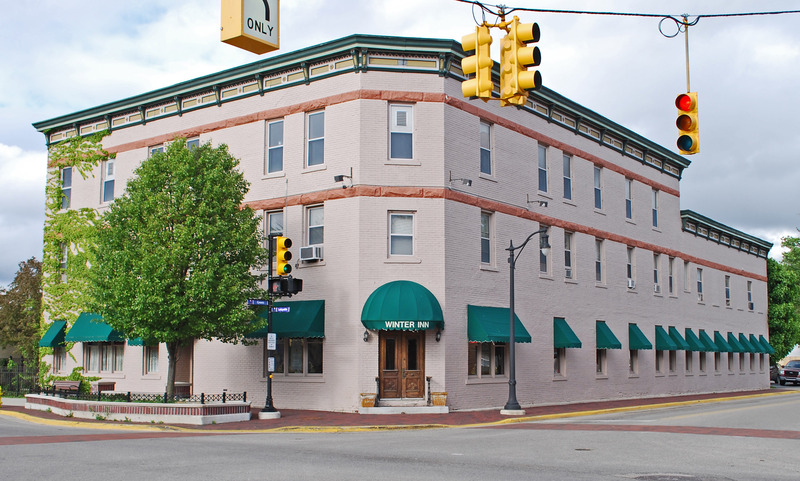 The Winter Inn is a hotel in downtown Greenville that has been operating since 1902. The Fighting Falcon Military Museum in Greenville highlights the Fighting Falcon, a World War Two military glider produced by the Gibson Refrigerator Company. The Fred Meijer Heartland Trail goes 41 miles northeast from Greenville to Alma. 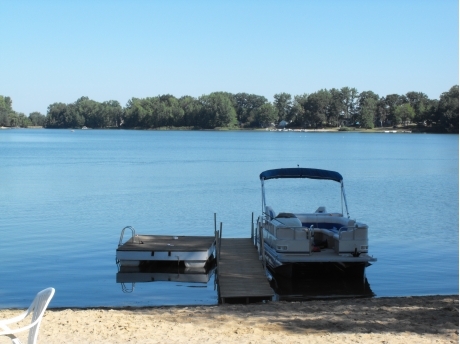 Montcalm County has more than 100 lakes. The unincorporated community of Cedar Lake is well-known for its abandoned two-story outhouse. This entry was posted in Michigan and tagged Electrolux, Fighting Falcon Military Museum, Fred Meijer Heartland Trail, Montcalm County, Winter Inn. and NO pic of the 2 story outhouse? je pluere…..